Every spring, you want to get your acres planted in a timely fashion, in the best conditions possible. But more often than we wish, the weather messes with our plans, and causes us to make trade offs. Plant ahead of the cold front, and sacrifice stand? Plant in soil that is a day or two away from being fit because the calendar says I am behind? Stop making these tradeoffs, and be ready to beat the weather that comes your way with SpeedTube on your planter. 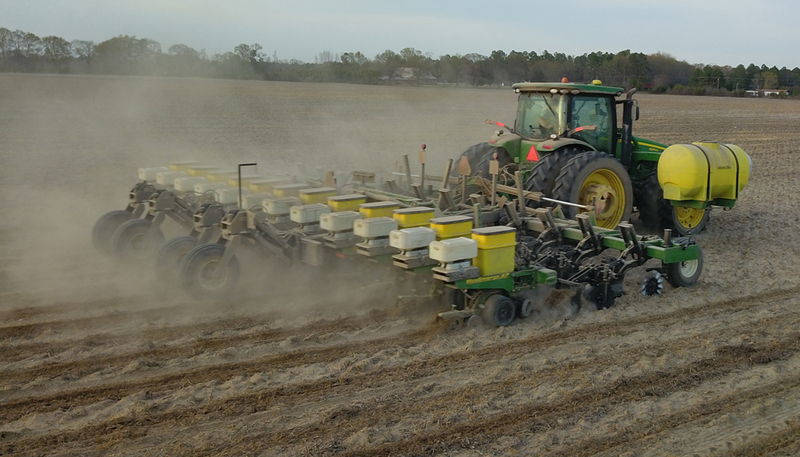 Many growers try to solve the acres per hour question with a larger planter or more planters, which turns into costly equipment payments along with manpower and logisticaly challenges. 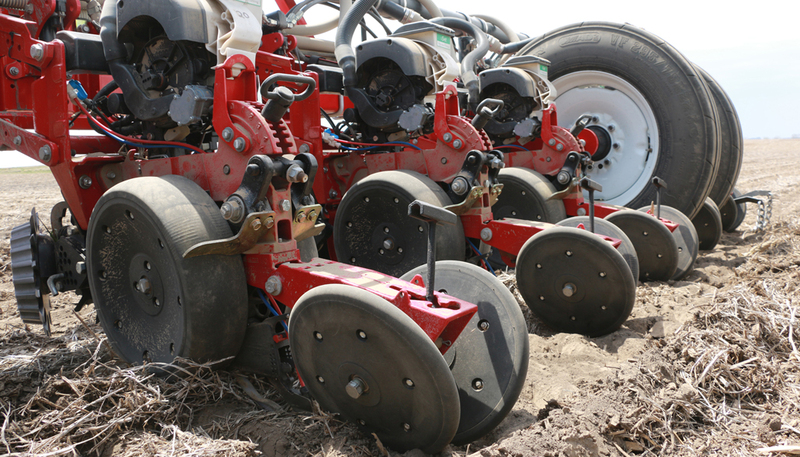 Upgrading the planter that you currently have to be able to cover more acres an hour, accurately, is the smart choice for hitting your ideal planting window. Think differently about planting speed. We know that planting too fast will cause row units to bounce, seeds to bounce in the tube, and a poor stand. SpeedTube eliminates this issue because the seeds are controlled all the way from the vSet meter to the ground. If there is row unit bounce, it doesn't affect seed spacing because the seeds are contained within a flighted belt, keeping them in place. When seeds are under control, speed can be increased without sacrificing performance. And when you increase speed, you can have a smile on your face when that late spring rain comes because you know all of your crop is in the ground, accurately. 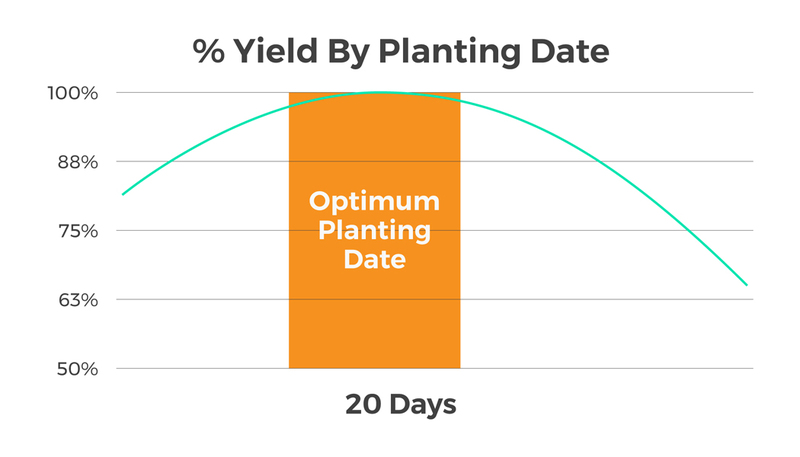 SpeedTube combines with other systems from Precision Planting as part of a high speed planting system that ensures that as you speed up, yield potential is not going down. SpeedTube uses two feeder wheels to pull seeds off of the vSet disk, into a flighted belt, and into the seed trench. The seeds don't bounce in the tube because they are under control, and they also don't tumble in the furrow because the seed release is matched to ground speed. The result is properly spaced seeds, and more acres covered in the ideal planting window. 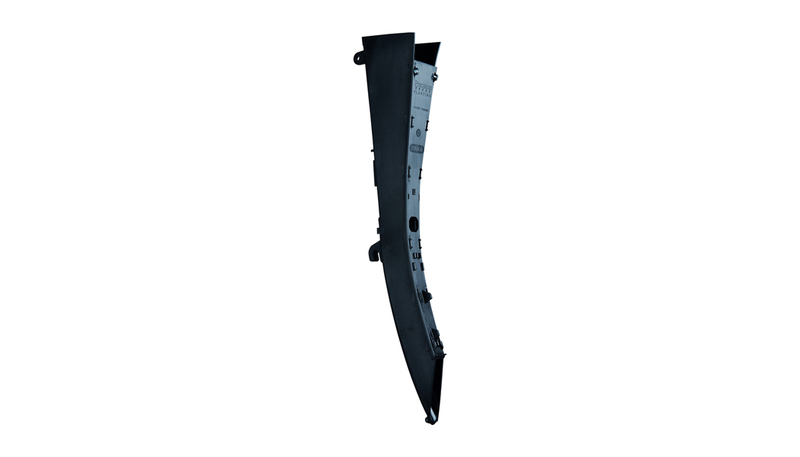 SpeedTube is one component of the high speed planting system from Precision Planting. 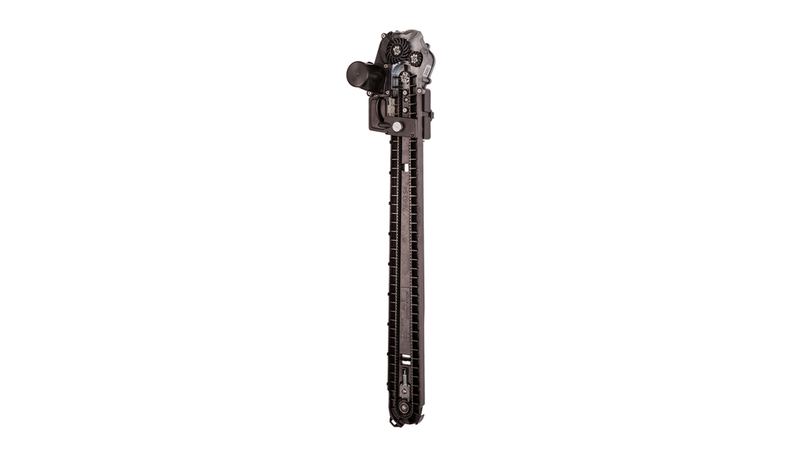 Row by row downforce control, accurate metering and drive, row cleaner control, and fertilizer rate control that doesn't compromise accuracy over changing speeds all are part of a system that ensures that as speed increases, accuracy remains the same. High Speed planting is not just a delivery system, it is a complete package.